Well, when it comes to the films in the genre of action and adventure, there are a hell lot of options. But, not every action and adventure film is always brilliant. Some are just a slap on one of the most important film genres ever whereas some carry the mantle and take the genre to next level. In the digital age, there are a lot of critics who give reviews on films, but there are only a few who have cemented their legacy just like Rotten Tomatoes. If I talk about myself, then I only prefer checking the reviews of a movie on Rotten Tomatoes, IMDb, and Metacritic because they have been doing this task for nearly two decades. So, today, I decided to look into the list of highest rated action and adventure movies on Rotten Tomatoes. The list was quite long, but I decided to make a crisp one for you all. The list contains some of the best movies I have ever watched and I am sure you will love them too. So, presenting you the highest-rated action and adventure movies on Rotten Tomatoes. P.S.- Add these films on your watch list. 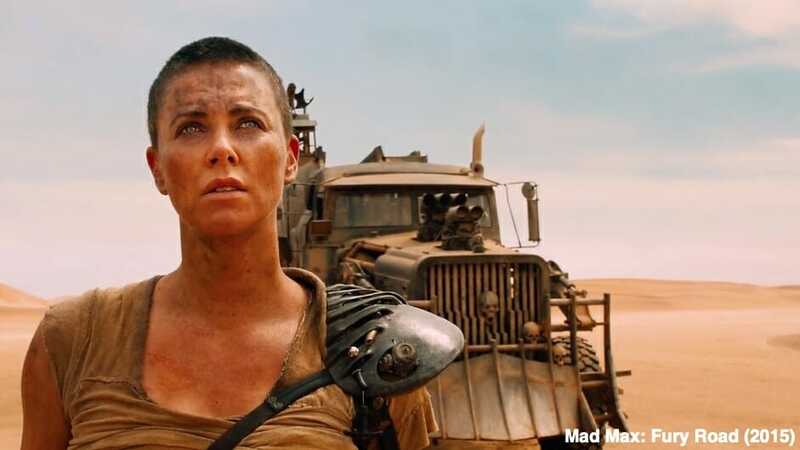 The George Miller-directed film is a reboot and fourth installment of the Mad Max franchise. The movie stars Tom Hardy and Charlize Theron. Mad Max: Fury Road is set during the time when the civilization has collapsed and the world has become a wasteland. The movie revolves around the story of a woman who goes against a tyrannical ruler searching for her homeland. During the process, she is helped by some of the female prisoners and a universal blood donor and drifter called Max. The film is packed with action is certainly a treat for the viewers. It has an average rating of 97% on Rotten Tomatoes from 386 reviews. With a 93% rating from 396 reviews, Wonder Woman sits at the second position. 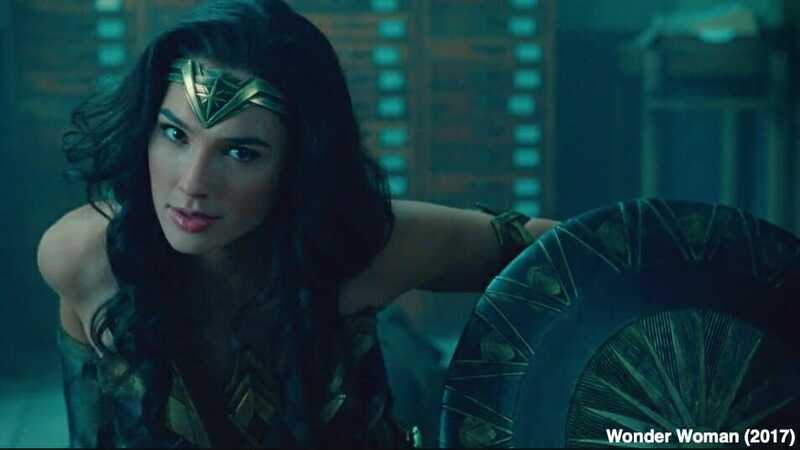 The movie is based on the DC Comics’ lead female character, Princess Diana. The story is set in present-day Paris when Diana receives a photographic plate from World War I to make her remember about her past. She then goes to fight a villain outside the world and she then realizes the powers she possesses. 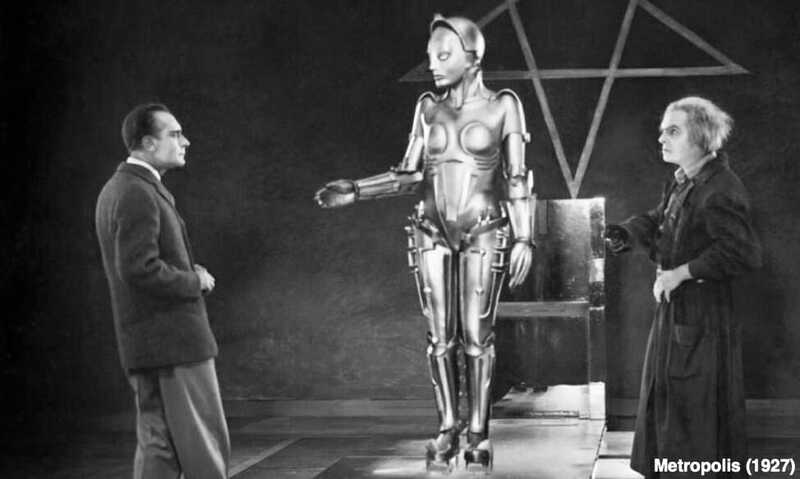 This 1927 action and adventure sci-fi movie have earned 99% ratings from 118 reviews. The film is set in the future and revolves around the story of a son of city’s master who falls in love with a girl from the working class. The girl predicts the arrival of a savior who will change the scenario and eliminate the difference between the working class people and wealthy industrialists and business magnates. The final appearance of Hugh Jackman as Wolverine was quite hurtful. 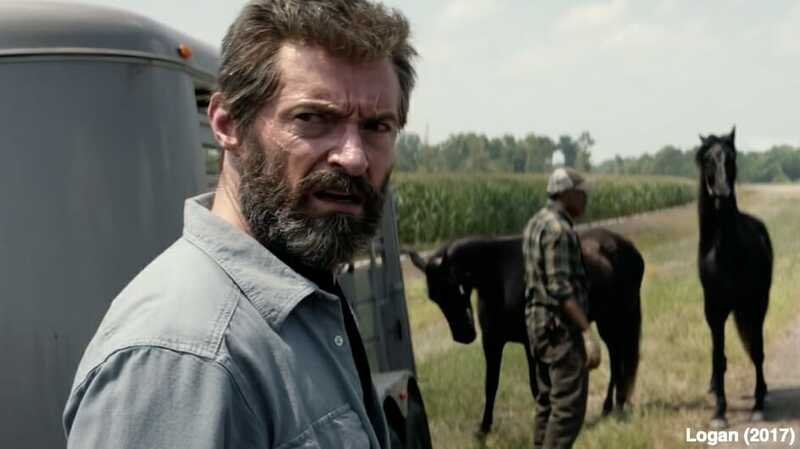 The movie tells the story of an Old Logan saving a young girl who has similar powers to that of him. In the process, the world witnesses the helpless and weak Logan. The movie is bound to make you cry if you have been on the journey of Wolverine since the beginning. It is a perfect farewell movie that makes it easily one of the best superhero movies of all time. The movie has garnered a 93% rating from 396 reviews on Rotten Tomatoes. 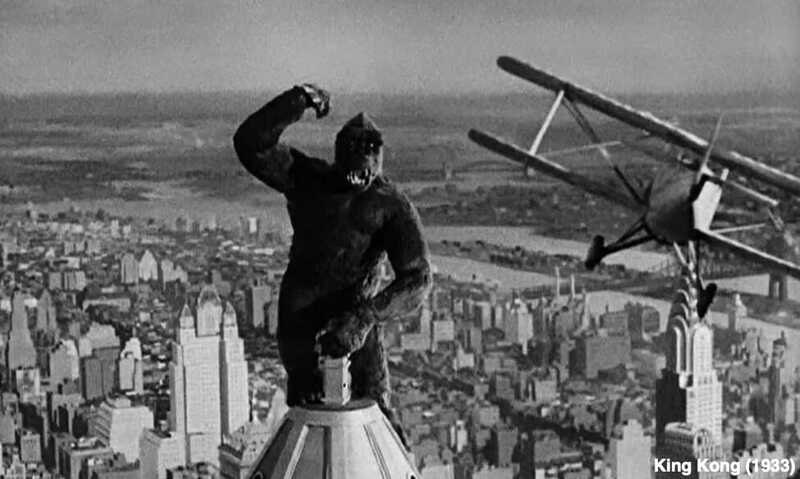 A lot of King Kong movies have been made in the history of cinema, but this 1933 action-adventure remains the greatest. The movie revolves around the story of an ape who is discovered by a film crew when they go to shoot a film in a jungle and then brings him back to New York for an exhibition. The movie is mesmerizing as its plot and has earned an average 98% rating from 56 reviews. 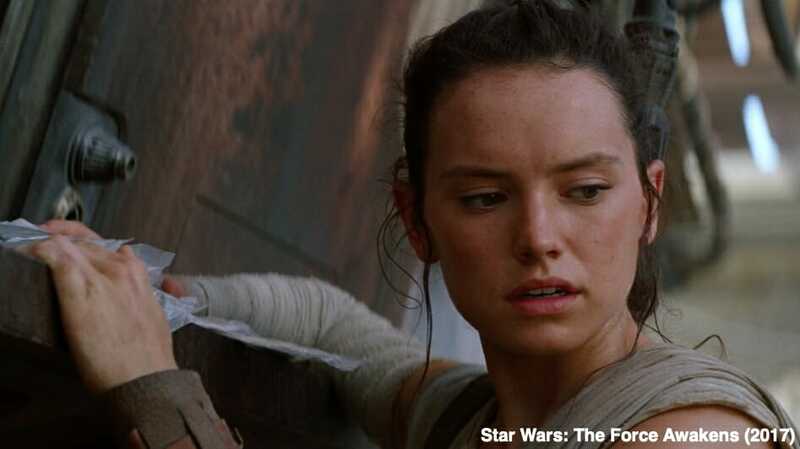 The Force Awakens is one of the best movies in the Star Wars franchise. This movie earned an average 93% rating from 393 reviews. The movie is set thirty years after the Galactic Civil War. It revolves around the First Order looking to eliminate the New Republic. During the process, The Resistance which is led by Leia opposes the First Order. 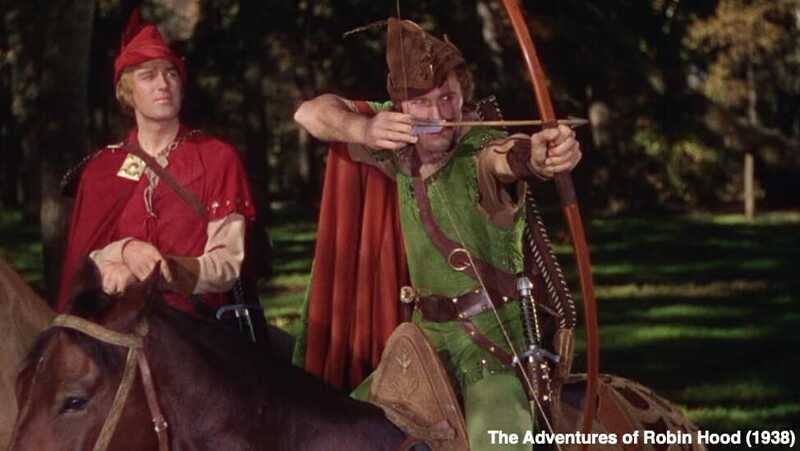 The Adventures of Robin Hood is one of the best and greatest romantic, adventure films ever made. The movie tells the story of Robin and his followers who take from the riches and give to the poor. The story perfectly embeds the love story of Robin with the perfect dose of action and adventure. The movie has earned an average of 100% rating from 45 reviews. 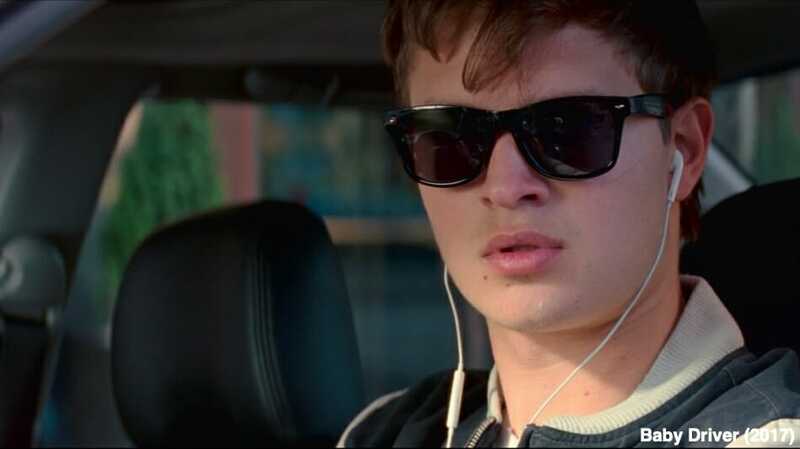 With an average 93% rating from 326 reviews, Baby Driver occupies the eighth position on the list. The movie tells the story of a young getaway driver who falls in love with a girl. The driver sees this as an opportunity to leave the crime world but is forced to partake in a heist and if he doesn’t the crime boss would harm his lover. Zootopia is considered as one of the best-animated movies of all time and is also the 7th highest grossing animated movie of all time. 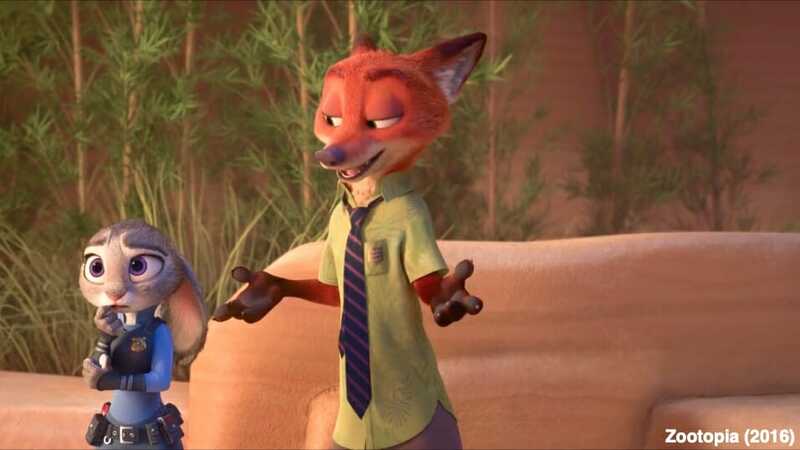 The film tells the story of a bunny cop and a con who team up together to unravel a mystery and find out that it is bigger than what they thought. It has earned an average rating of 97% from 296 reviews. Suggested Read: Why Crazy Rich Asians are one of the best RomCom of the Decade? 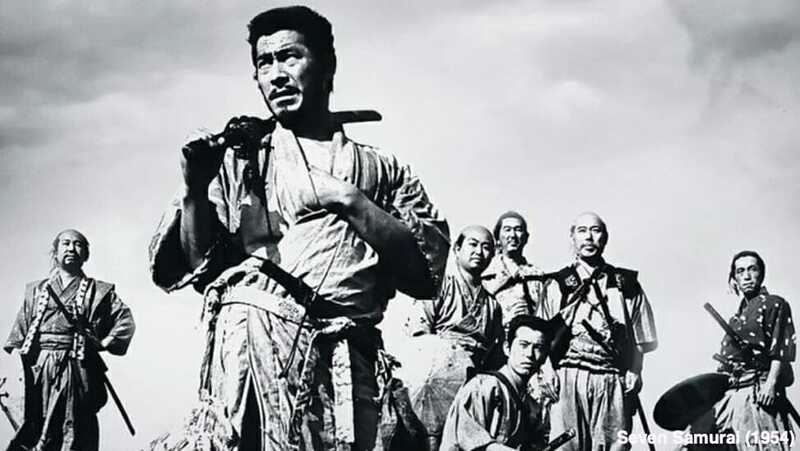 The 1954 Japanese epic revolves around the story of a samurai who gathers six other samurai’s to fight against bandits in order to protect the village. The movie is considered one of the best Japanese movies of all time and it cannot be denied. The film is the last one on our list and has earned an average 100% rating from 58 reviews on Rotten Tomatoes. So here are some of the best action and adventure movies from Rotten Tomatoes. You should add these to your watch list. How many of these movies have you already watched?